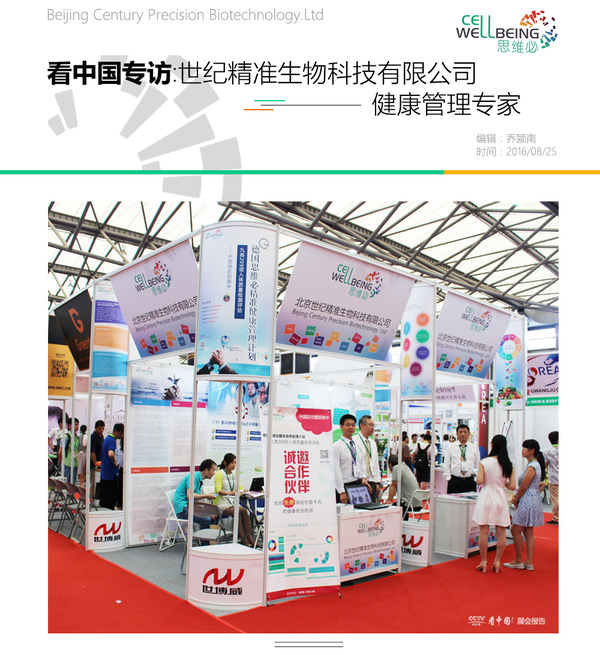 We are delighted to announce that Cell Wellbeing has launched in China! We launched at a recent trade show in Shanghai. The following link, whilst mainly being in Chinese, shows the stand at the show as well as a short interview with MD, Richard Pilkington, that appeared on CCTV (China Central TV). Momentum is gaining in China with the Chinese Premier stating that the health of the Chinese population is the Government’s priority; so we are delighted to now be operating in the Chinese market with a view to optimising the wellness of the nation. PreviousPrevious post:Useful background information on the ever increasing dangers of EMF’s and ELF’sNextNext post:Make it this one…….